What is the Muzzy BBC Language Learning Program? 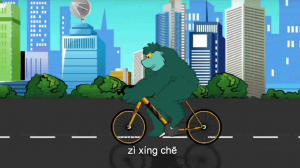 Muzzy BBC is an interactive animated language learning program for children. 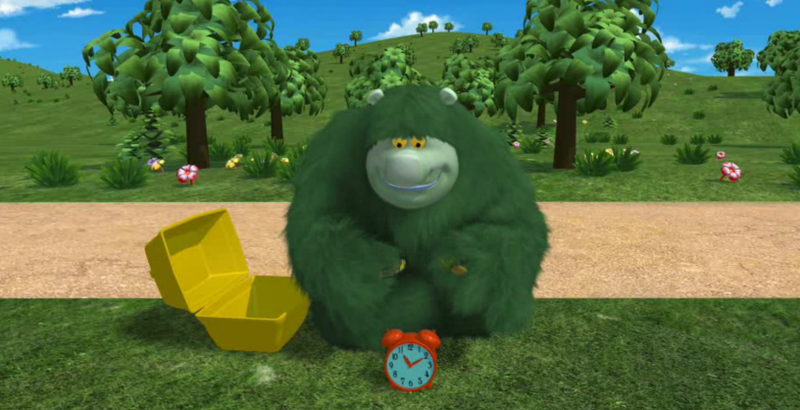 Muzzy himself is a gigantic hairy cartoon character who helps children to learn languages. The program offers many different languages including Spanish, French, Italian, German, Chinese, Korean and English. 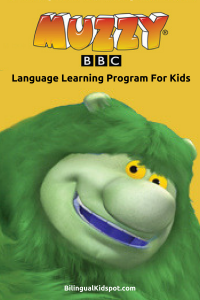 Produced by the BBC, the Muzzy language learning program is available online or on dvd. The dvd’s come in the language of your choice. 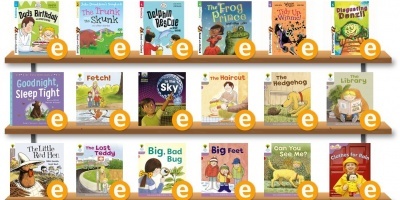 With the online version though, you have access to all of the languages offered so it is great if you have a child learning multiple languages. I was provided with a subscription to the online version. We are English native so I am using the Spanish and Mandarin Chinese versions of Muzzy. My son speaks some Spanish and we have recently introduced Mandarin so it has been great to get a taste of what the program would be like to be a total beginner. I have also tried some of the English version. 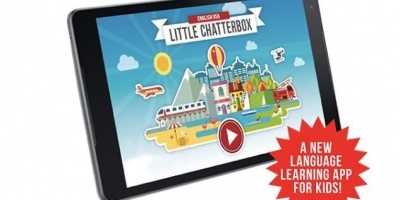 The Muzzy language learning program immerses kids into the language they are learning. 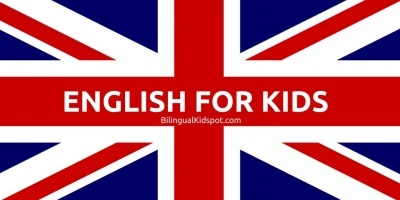 English is used to navigate the site, and give instructions, however it uses only your target language within the short videos, games and activities. The words are spoken very slowly and clearly, and there is a lot of repetition making it easier to remember vocabulary. There is also the option subtitles in either English or the target language. In Mandarin Chinese there is the option of subtitles in Simplified Chinese and also Pinyin which I thought was a great idea, especially for pronunciation. If you choose to have subtitles you can have them in your native or the target language. Who is Muzzy it for? Muzzy BBC is aimed at children of all ages. However, while I can imagine the dvd’s may be useful for toddlers and pre-schoolers, the online version is best for children who can read. This is because many of the games and activities require you to read and either “choose the correct word” or “put the letters in the correct order” for example. The Muzzy online version is best suited for children school aged children from about 6-14 years old, with close supervision from an adult with the younger ones. I have watched a many of the clips and completed a few of the first levels with my almost five year old which he enjoyed. Many of the games and activities are a little too difficult for him because of his age though. Older children who can read will definitely benefit more. Muzzy is broken up into 12 lessons. Each lesson starts with a short animated video to watch, followed by several different activities and games to reinforce the learned vocabulary and grammar. Starting with the very basics, each level builds on what you have learned in the previous lesson and becomes more challenging as you move along. If you make too many mistakes, it means repeating the activity until you get it right. You can skip ahead to further lessons if you want to. However, they get more advanced as you go along, so it is probably best to make sure your child understands one before moving onto the next. Will Muzzy make your child become fluent in the target language? As with any children’s learning products, you get what you put in to it. Muzzy himself is not going to magically turn your child into a fluent speaker of the target language. However if you are consistent, and your child follows each lesson, the program can set down the foundation for their language learning experience. Accompanied with practice with real people who speak your target language, Muzzy is a great addition to your child’s language resources. And, an interesting way for parents to learn a new language too! To find more information about the Muzzy language learning program check out their website at www.muzzybbc.com. I am a language teacher and have used Muzzy with my own children in the past. I love it! It’s fun and it exposes children to the sounds and vocabulary of a new language. Muzzy is a great resource. I have used it at home with my children. We go back to it sporadically to review and refresh their memory as respects words they may not hear or utilize in their experience. Great write-up. Couldn’t agree more with you.